Wonder how to make your blog one that people will read? Start with these best practices. 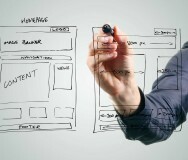 You've decided to create a blog on your nonprofit's website. With platforms such as WordPress, you could have your blog up and running in about five minutes. But what steps can you take to make your blog one that people will read? 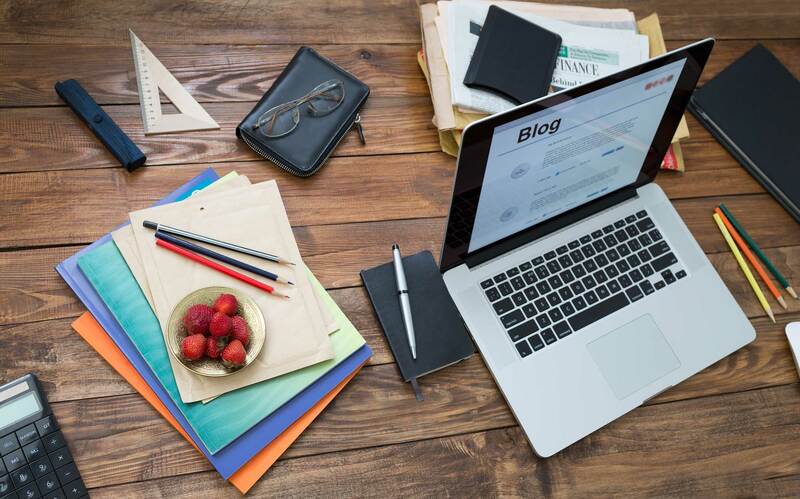 Consider these 10 best practices for creating a successful nonprofit blog. Before you begin posting content, remember that your nonprofit's blog needs to connect to your organization's overall goals and resonate with your broader communication strategy. Get input on the blog's theme and mission from key leaders. Consider your organization's unique perspective and expertise, and what you have to add to the online conversation about your area of interest. Then, compile a list of ideas for blog posts and create an editorial calendar — ideally stored in a shared document or folder that can be accessed by all those involved. Do you have an enthusiastic communications officer who wants to write the blog? Or do you have a team of staff members who are capable writers and can take turns writing the blog? If not, consider hiring a writer. Also look for guest bloggers who might want to contribute. Encourage writers to make their content relevant, timely, engaging, original and interesting. 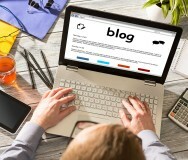 A blog is an opportunity for your organization to connect with current and potential supporters. Encourage a dialogue by asking questions and inviting comments — but be aware that you'll need to spend time monitoring and responding to comments and perhaps dealing with spam. Consider your blog a place to discuss issues and garner feedback on your work, as well as give your supporters a chance to communicate with each other. Powerful blog posts often include stories that affect readers' emotions. Think of a way your nonprofit's work has helped someone and tell that story — ideally in the person's own voice, through quotes or even a guest post written by the person himself or herself. Using a video or photographs to show your impact can be particularly compelling. It takes time and effort to create this kind of content, but the investment is worthwhile. The most engaging content tends to be the most effective. Better yet, you can often repurpose effective content for other channels. Tie donor actions to numbers by explaining what specific donation amounts can help your organization do in the community. Use charts and graphs to show your goals and achievements. Share statistics from your organization's reports that help explain what you're trying to do. Create numbered lists, which are readable and shareable, on serious or more lighthearted topics. Make sure your blog is connected to and hosted within your website. Because search engines look for fresh content when creating ranking results, a regularly updated blog could help improve your position in the listings. Consider using a plugin or a search engine optimization tool to help you come up with the best keywords for your posts and understand how to use them to drive traffic. Trying picking one or two days a week to publish posts and do it consistently. Feel free to post more often, but make sure you're putting quality ahead of quantity. While new content is great, consider repurposing content from elsewhere on your site — such as basic information about your organization and how donations are used from your "About" or "Frequently asked questions" sections. You can also use the blog to discuss your nonprofit's events, show what happens behind the scenes at your organization and thank your supporters. If you're not promoting your blog, your planning and writing efforts could be a waste. Share information about your blog or new posts with your email lists, in your newsletter, in your print materials and through social media — or add a "subscriber" field plugin to your blog so that people can subscribe to receive an email every time a new post is published. Develop a promotions checklist to go through after each new blog post is published. How will you determine if your blog is successful — number of readers? Shares on social media? Increase in donations? To set a baseline, you might research the metrics of other blogs in your area of interest or established blogs you're using as an example for your own efforts. Don't expect your blog to be an overnight success. After all, it can take many months to build a good following. Improve your blog by making tweaks to style or formatting, if necessary — but stay on message as you share inspiring stories about your mission and your work.